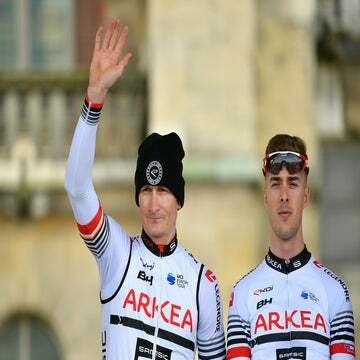 BENICASSIM, Spain (AFP) — France’s top cyclist Romain Bardet told Agence France-Presse (AFP) on Tuesday he believes the stars can align in 2019 for him to become the first home winner of the Tour de France since 1985. “I’ll need a certain set of circumstances to win the Tour de France, at any rate, I’ll need to suffer no bad luck,” he said. “There is the strength of my adversaries, their collective strength and our collective strength, my own qualities and the need to produce them on the big day, pulling off one great stage, things panning out in your favor,” he added. “I truly love the Tour de France; it was my breakout race, a race in which I’ve always handled myself whatever the situation,” Bardet says with enthusiasm. “With the high altitude, a high number of mountain stages and even one that runs through the town where I was born and a super tough Alpine finish I simply had to concentrate on the Tour [rather than the Giro]. 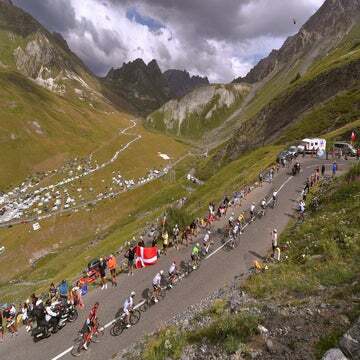 Some critics say the softly-spoken Bardet lacks a killer instinct and point to his near-misses such as his second-place finish at the world championships in September and his third place at Liège-Bastogne-Liège in late April.